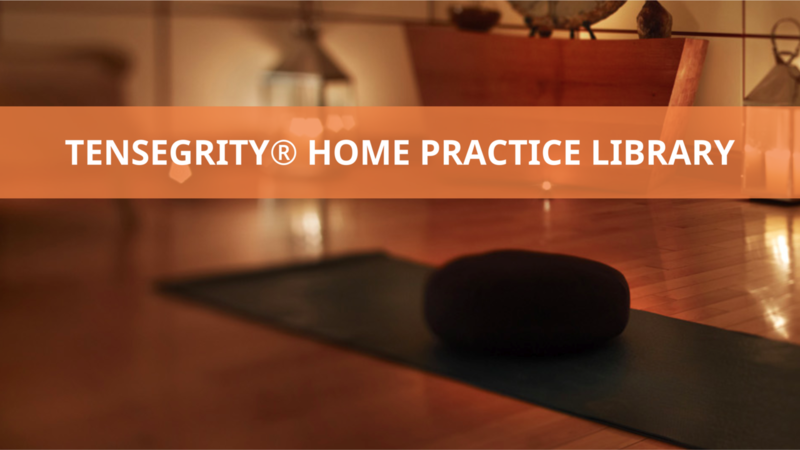 Bring Carlos Castaneda’s Tensegrity® movements, breaths, and online courses into your home. Practice the movements that helped Castaneda achieve his heights of energy and expanded awareness – those from of the book “Magical Passes,” from locally held “Cyclicity Classes,” and for Not-Doing and Dreaming. Experience online courses and live first-hand the principles Castaneda lived while following his path with heart. Tensegrity® has helped thousands live their best lives. Practiced on their own, or along with other Tensegrity® tools – these techniques can help you do the same. Tensegrity® Movements and special Online Classes for you. EXPERIENCE IT! CREATE A NEW LIFE! There is no minimum subscription length. You will be charged monthly and are free to cancel your subscription anytime.